Earlier, Sonu Sood walked out of the movie after the actress took over as the director. 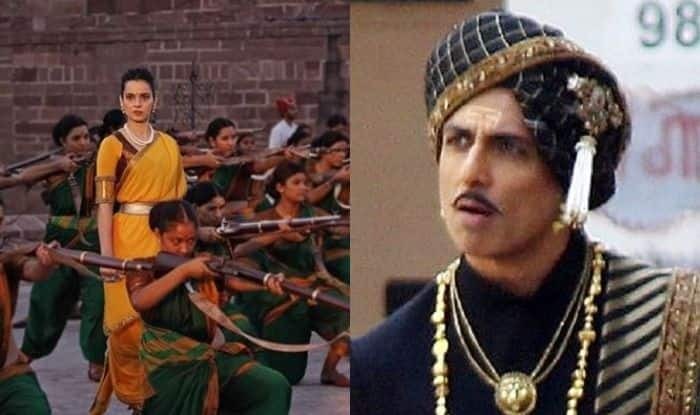 Manikarnika: The Queen Of Jhansi featuring actress Kangana Ranaut is doing well at the box office but storm surrounding it refuses to end anytime soon. It all started when actor Sonu Sood walked out of the movie after the actress took over as the director. The lady stated that he left the project as he didn’t want to work under the female director. In her recent interview, Kangana lashed out at the actor asking him the reason he is maligning her movie. She further said that he is not allowed to speak about Manikarnika as his contract was terminated. Earlier, when Kangana came out saying that Sonu has the problem of working with the female director, he said that the actress has made the entire issue about male chauvinism and it is ridiculous. Kangana reacted to it saying some people are trying to damage the film adding that they have to deal with the fact that after 12 years of struggle I am here where I am.